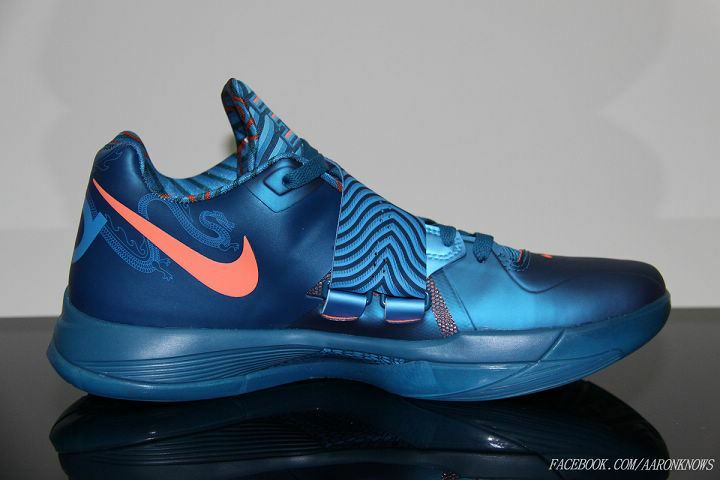 Celebrating the Chinese Year of the Dragon is this highly anticipated colorway of the Zoom KD IV. 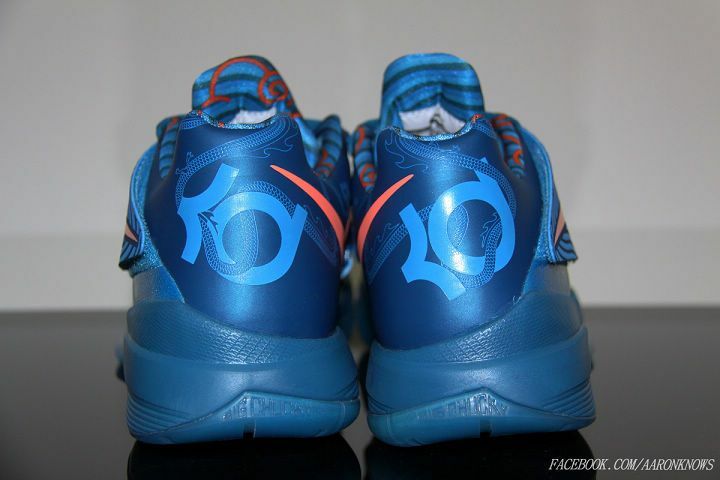 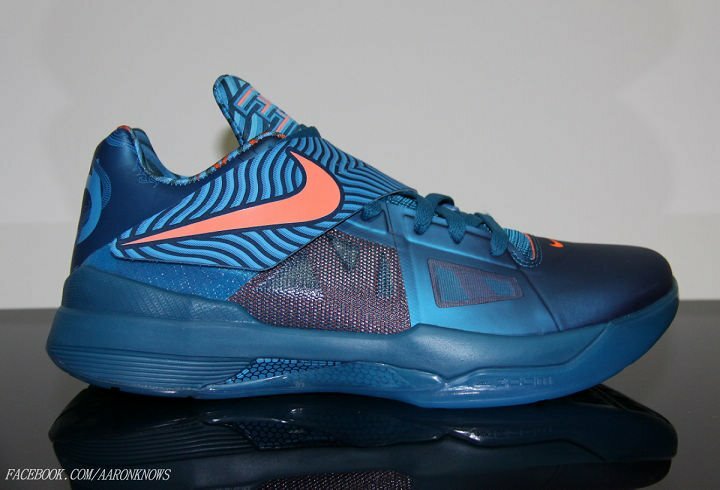 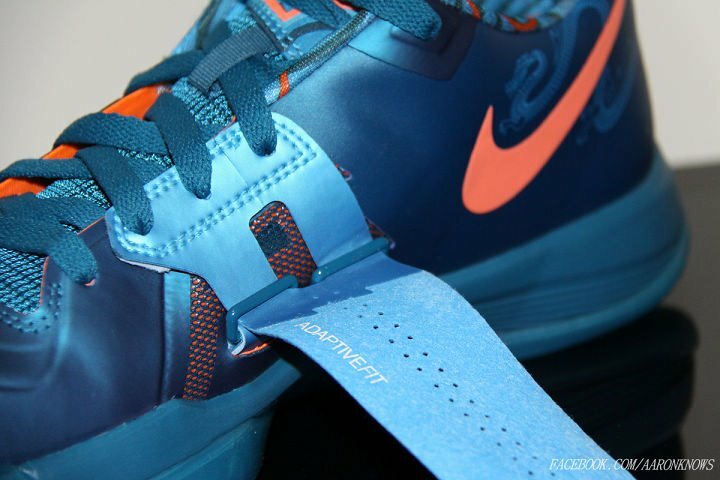 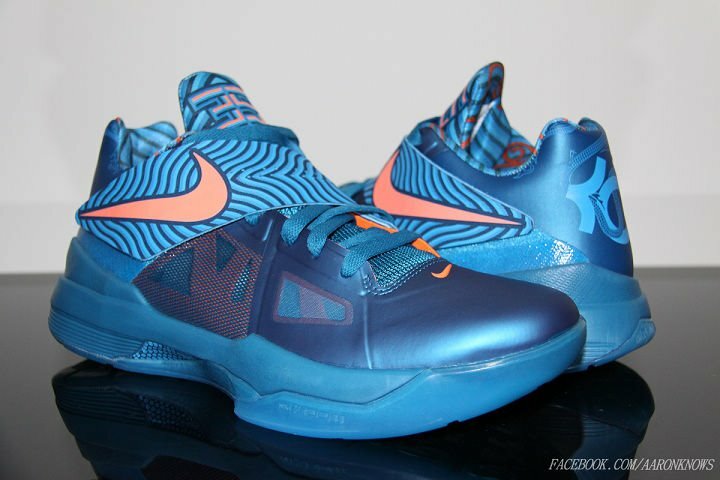 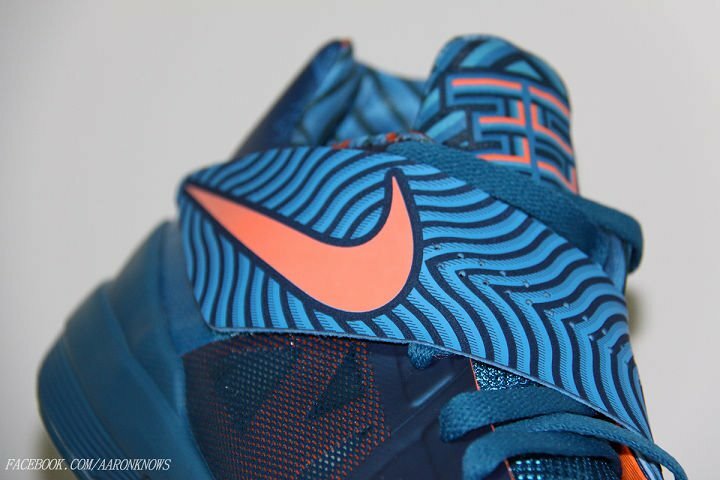 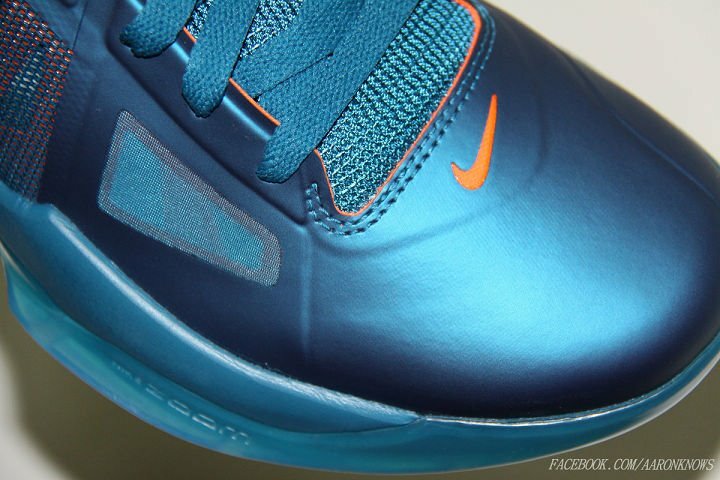 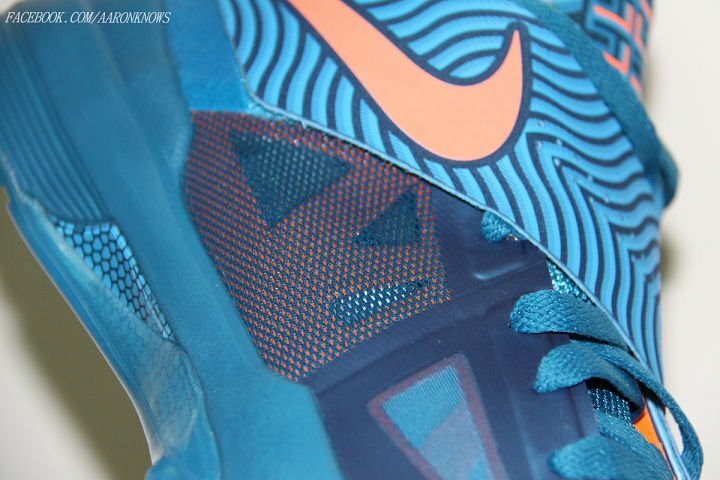 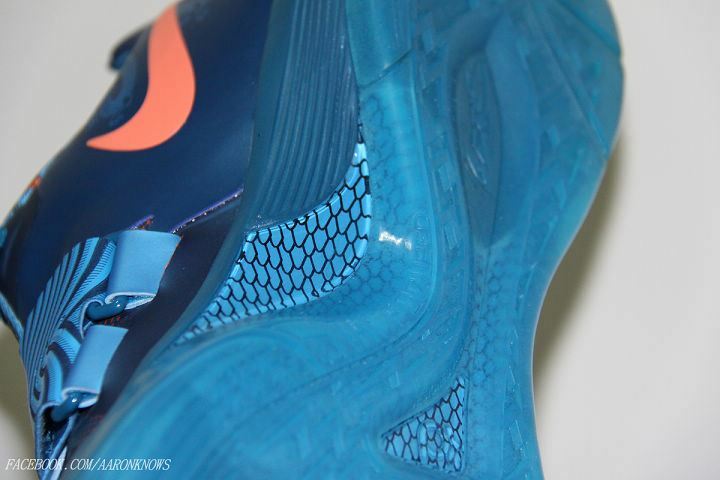 Similar to the "China" LeBron 9 released last year, the Zoom KD IV is dressed in an eye-catching blue and orange color combination. 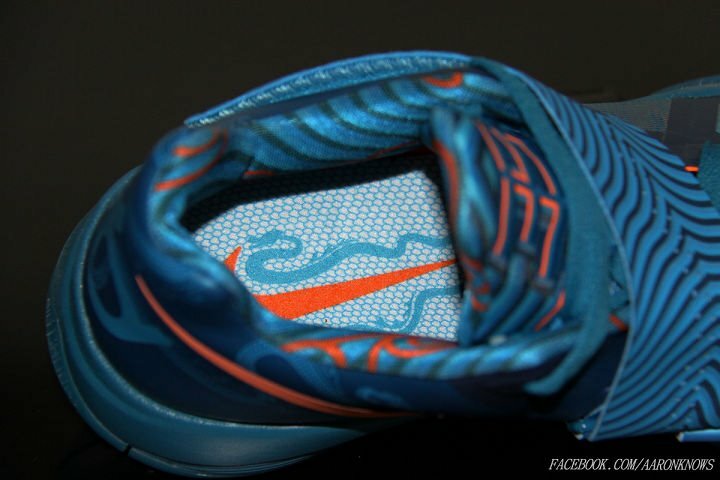 The vibrant blue hue dominates the upper, while orange takes care of the Swoosh, tongue branding and detailing throughout. 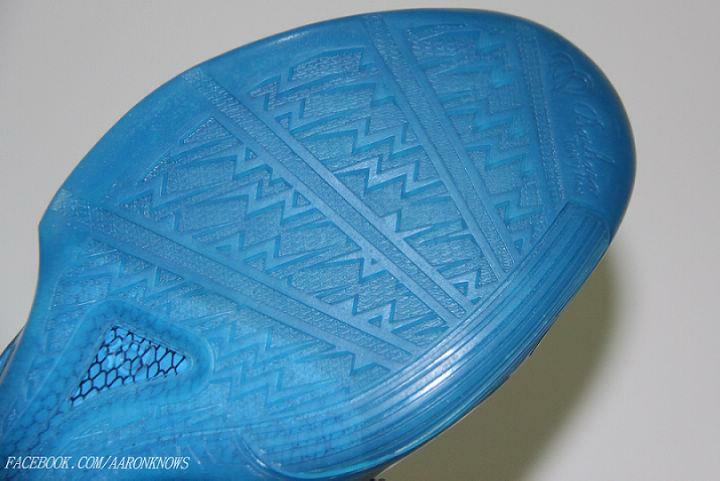 Dragon lasering is seen throughout the heel, completing the Chinese Zodiac inspiration. 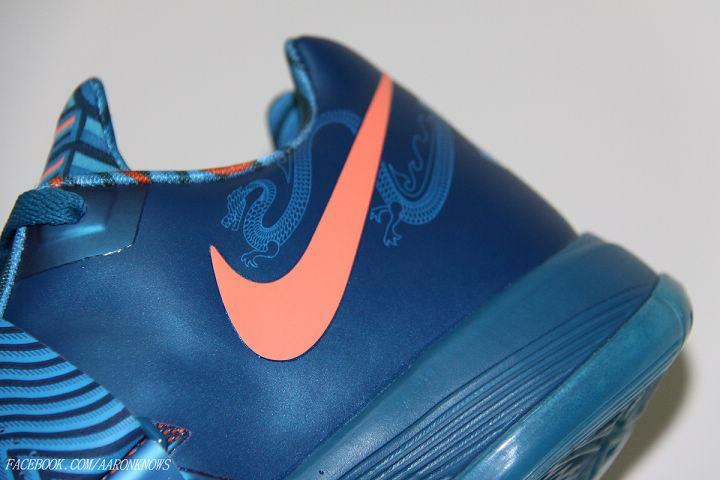 The "Year of the Dragon" Zoom KD IV is expected to release at select Nike Basketball retailers in February.